I’ve been a big fan of Gypsy05 for quite some time now, since its inception in 2005. Back then, it was their beautifully basic, organic cotton maxi dresses that was up front and center, taking the fashion world by storm. It was *the* maxi dress to be seen in for several summers in a row. In fact, I loved it so much I had my bridesmaids wear them for my wedding in 2011! My husband’s dad’s side of the family is Greek, and this dress had the perfect Athena look to them without breaking the banks of my girls (I never understood the point of doing that). Many of them still wear the dress to this day! Shortly after that I became obsessed with their ultra comfortable fleece pants and sweatshirts, as the Juicy Couture tracksuit era seemed to begin its decline. Since 2005, Gypsy05 has continued to release gorgeous trendsetting pieces over and over without skipping a beat! Since activewear has taken a serious place in fashion lately, with many people wearing it as everyday apparel, Gypsy05 has taken the next step and released Physique, a brand new activewear line! The line is made up with three pieces that come in three different patterns and colors each: the Fleur Active T-Back Crop Top, Fleur Active Capri Pant, and my favorite, the Fleur Active Full Length Pant with block color paneling on the outside of the calves. I LOVE the charcoal print with the magenta paneling on the left below! Each piece is constructed in Hollywood, California of recycled polyester and spandex, with eco-friendly dye processes and materials. I know it’s not unusual for California to reach the 90s, I mean that’s why we live here, right? However, it’s already springtime and we need more RAIN! It’s getting a little scary honestly…but we might as well enjoy it. Today I decided on something white and flowy…a Michael Stars top I’ve had in my closet for a little while. It’s layered over a sheer, ultra soft Bella Luxx tank. 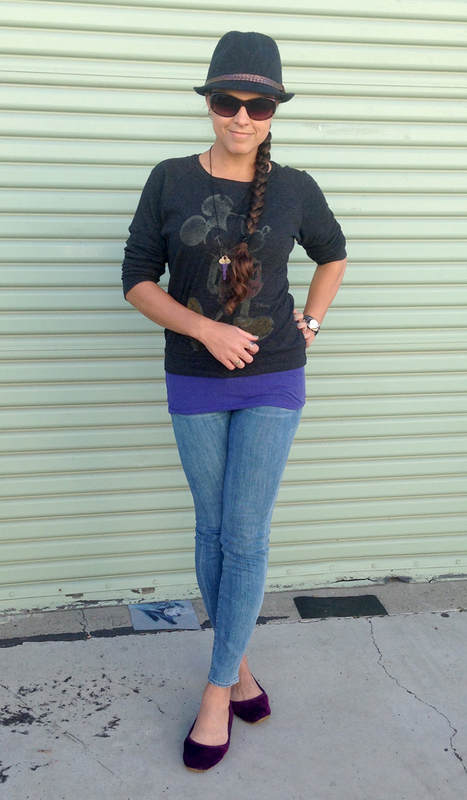 As I do with all loose-fitting tops, I wore a favorite necklace from a favorite brand, Midwinter Co. I wrote about them not long ago, actually! I always prefer my jewelry to be made up of real minerals and gemstones, and this cute, simple little piece has jasper, onyx and pyrite beads. 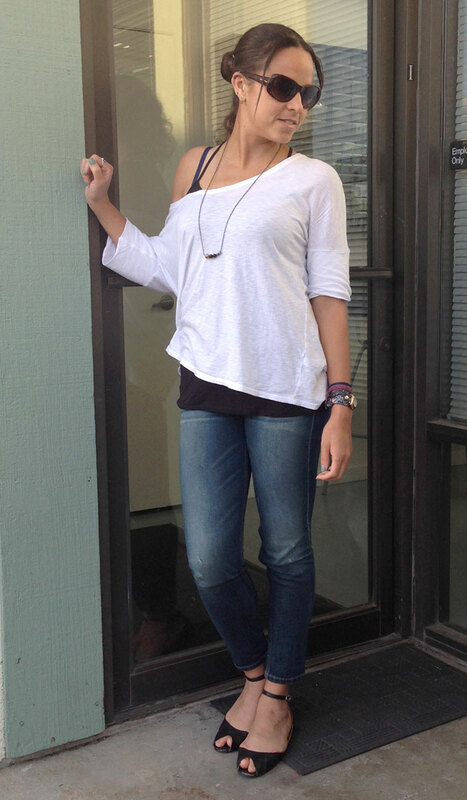 My Joe’s Jeans Vintage Reserve skinny in Zhane came into play here too today. I had coveted them for awhile until they finally went on sale, and I found them a few months ago at 6pm and snatched the last pair left, which happened to be in my size of 26! When they came though, they were a 25 which usually isn’t a problem with Joe’s because they stretch out so much. These though, were pretty rigid, super tight and stiff! So, I’ve been wet-stretching them and wearing them as much as I can to break them in, and I gotta say they are almost there! I just love the color and the light vintage distressing. It appears Joe’s might have discontinued its Vintage Reserve line…there are only two styles left and it’s no longer an option on their website! I can’t even remember what brand my shoes are…I found them on sale at Urban Outfitters for $10 dollars years ago and I’ve loved them ever since. It’s definitely the era of the more practical, functional jean, as the market becomes more saturated and demands become greater amongst consumers. 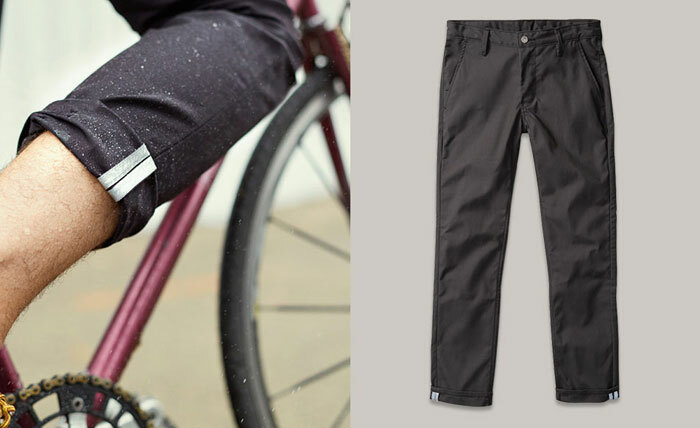 Not long ago I wrote about a few new innovative denim brands, including Dish Jeans, who specializes in denim for the active folks amongst us and focuses on their jeans made specifically for those who commute by bicycle on a daily basis. As gas prices, environmental concerns, and health/fitness awareness all rise, more and more cyclists are ditching their cars and opting for the cleaner way of getting to their daily destinations. 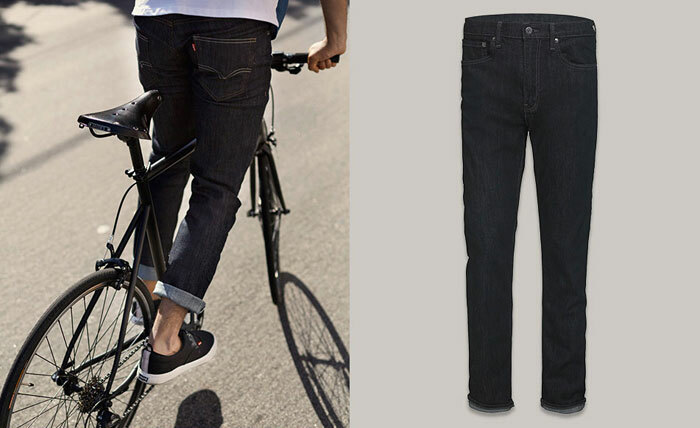 We’re all obviously aware that Levi’s is pretty much at the top of the denim world, and they recently answered this growing trend with the launch of their Commuter™ line—a line of jeans and apparel for, yeah. The cycling commuter. However, at first it was only available for men. 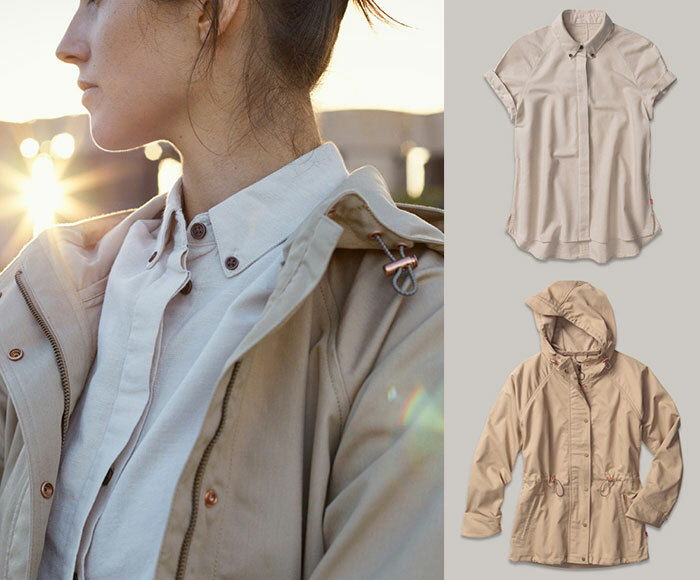 Now, the brand has released a just-as-large collection for women, which consists of not only jeans but button-down shirts, jackets and windbreakers, as well as shorts and a soon-to-be-released trucker jacket. 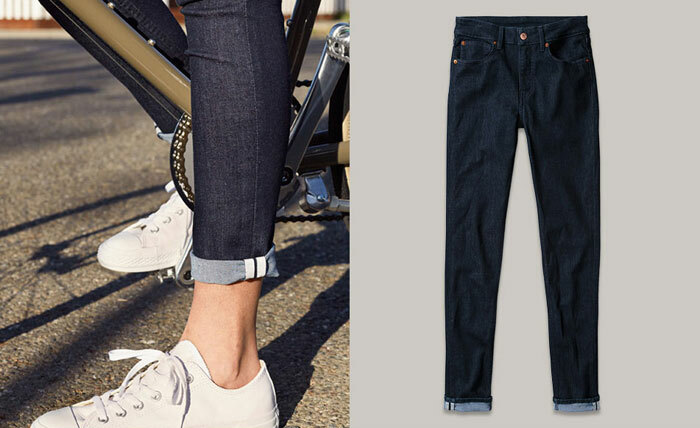 The women’s Women’s Commuter™ Skinny Jean has a higher back rise for adequate coverage and 3M reflective cuffs. 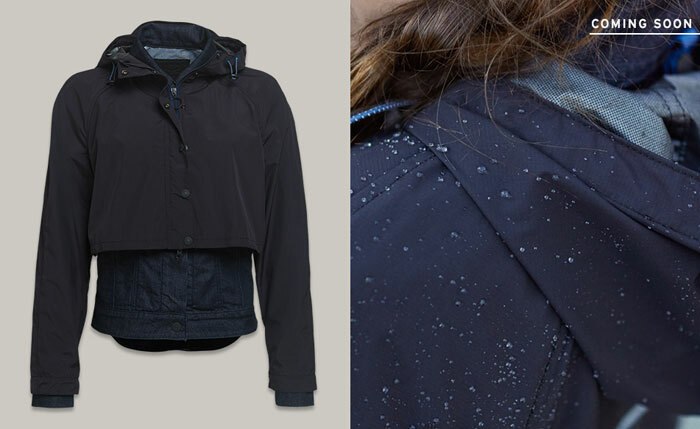 The stretchy, imported performance fabric is reinforced for comfort and durability, as well as enhanced with Ecropel finishing for dirt and water resistance. 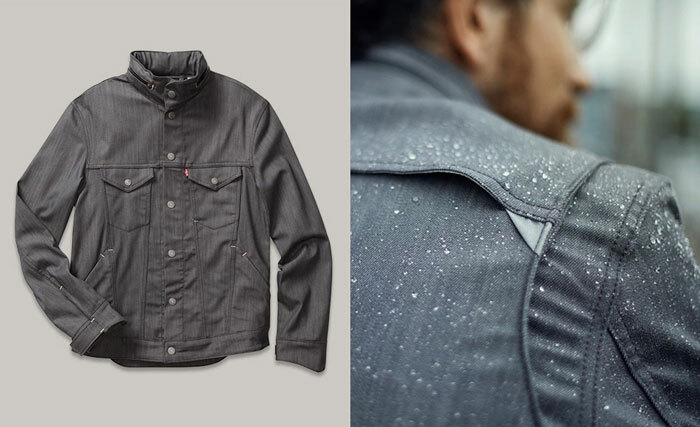 For extra function, the back pockets are cut extra deep to carry those essential items while on the go. These jeans come in three different washes: “Cityscape,” a dark blue rinse with a 94% Cotton, 4% Polyester and 2% Elastane fabric blend; “Monument,” a khaki color with a 60% Cotton, 30% Other Fibres, 8% Polyester and 2% Elastane fabric blend; and a classic self-titled black with a 92% Cotton, 6% Polyester and 2% Elastane blend. 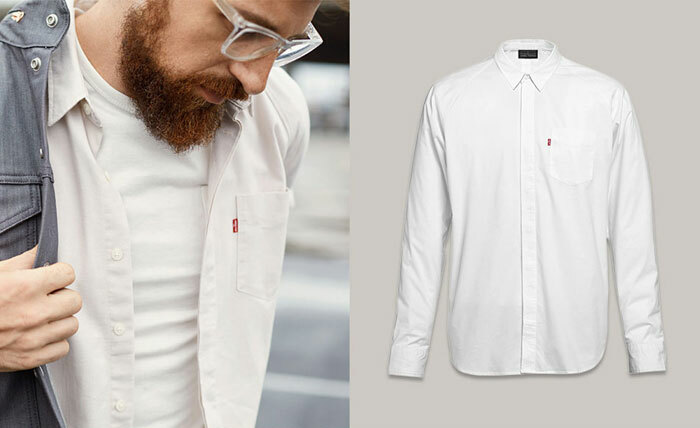 I don’t usually speak much about men’s lines, but I feel the men’s side of the Commuter™ line is worth a mention! Check out these items below. 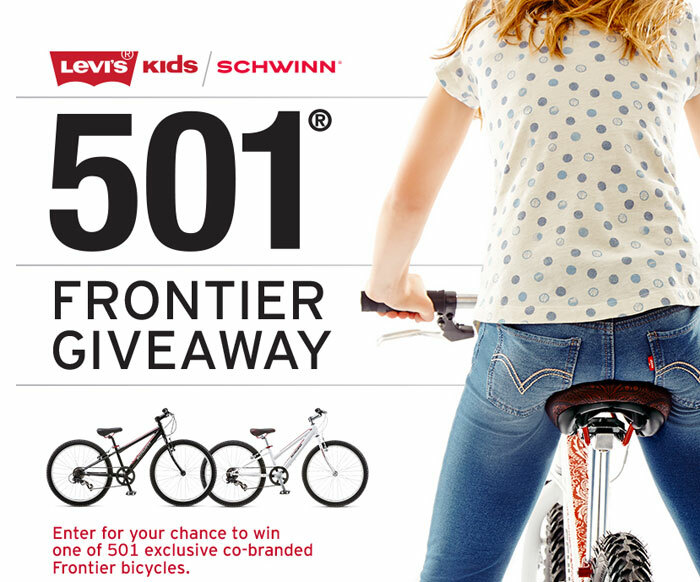 …And last but not least, Levi’s® Kids is also partnered with bicycle brand Schwinn for an exclusive 501 co-branded Frontier bicycles for one lucky little girl or boy. This contest is available for those in the United States only, and runs until April 2nd. Read the terms and conditions here, and enter here! 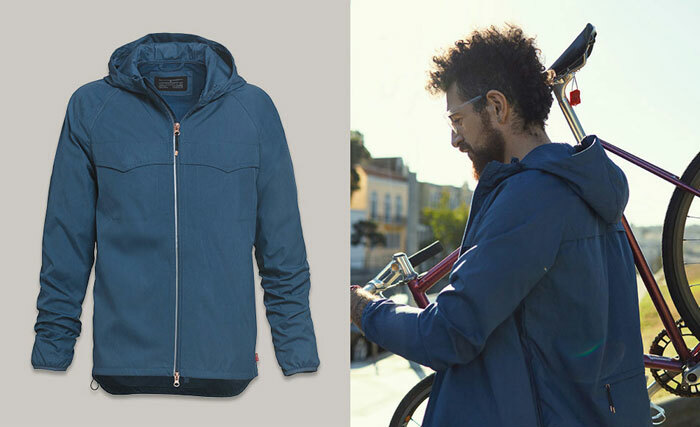 There are a lot more items available within the Levi’s® Commuter™ collection that aren’t shown here, especially on the men’s side! For more information (including videos) and the entire line, click here. Please forgive me for the graininess of these photos…I am a very busy girl so apart from my Denimology photos, which are done with my husband’s Nikon, I take a lot of quick shots with my work-issued iPhone! I took these after another super busy day at work, when I realized last minute I meant to take a shot of my outfit for the day and rushed to get them before the sun went down (thank god for daylight savings right now). I hadn’t worn my AG Jeans in awhile since due to a back injury and some fun with winter treats I wasn’t feeling all so comfortable wearing these ultra-tight beauties, but now I feel back in the game and I definitely missed how super soft these are! 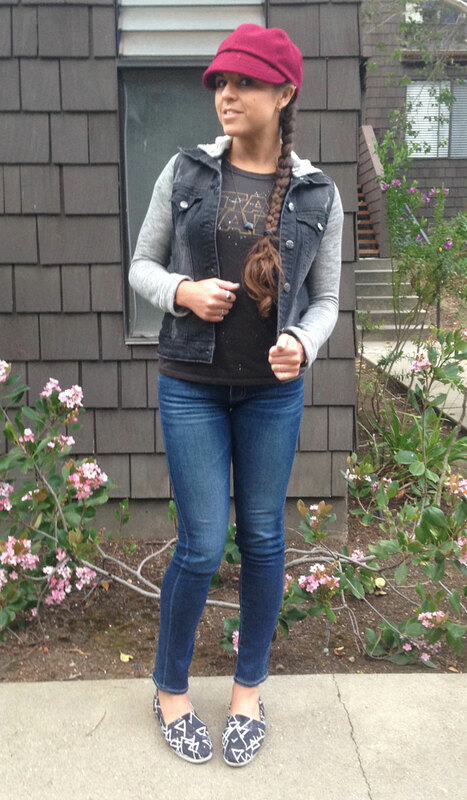 They are the AG Jeans Stilt in 6 Years Dive, which are no longer available except for a roll-up version on Nordstrom! You can grab a pair for yourself here. 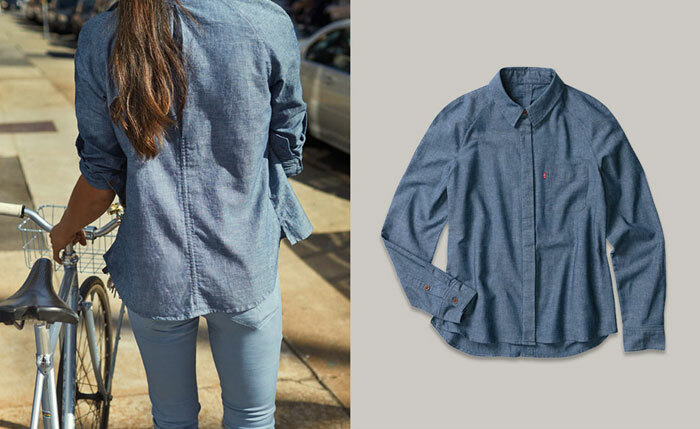 These AG-Ed vintage styles from the popular denim brand are seriously so neat. In fact, the first review I did for Denimology was for the Stilt in 10 Years Rio. I grabbed this Star Wars tee from Junk Food off Hautelook awhile back on a weekend “splurge,” if you will, and decided to wear it to work because heck yeah Friday…I paired it with my galaxy print Paul Van Dyk x TOMS collaboration shoes to top off the spacey look along with a Tractr Jeans jacket I found on Ideel last month. Well I sure am a glutton for handmade items on Etsy! How many of these stores have I written about now? I’ve lost count. But I love seeing such original work, and that’s why it’s one of my favorite things to write about! Handmade jewelry is a decently large market, but it’s tough out there to stand out, much like it is in the denim industry. One thing that helps super creative projects stand out a lot to me is handmade goods repurposed out of material that otherwise would have been thrown away. 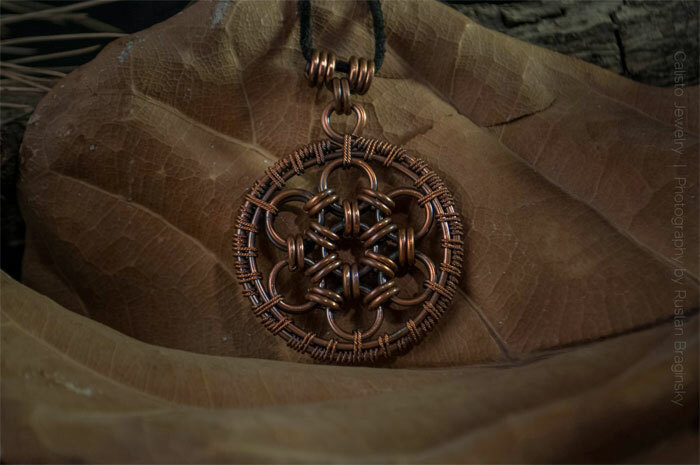 I recently tripped across a pretty neat jewelry line through an article on EarthPorm.com, called Calisto Jewelry. 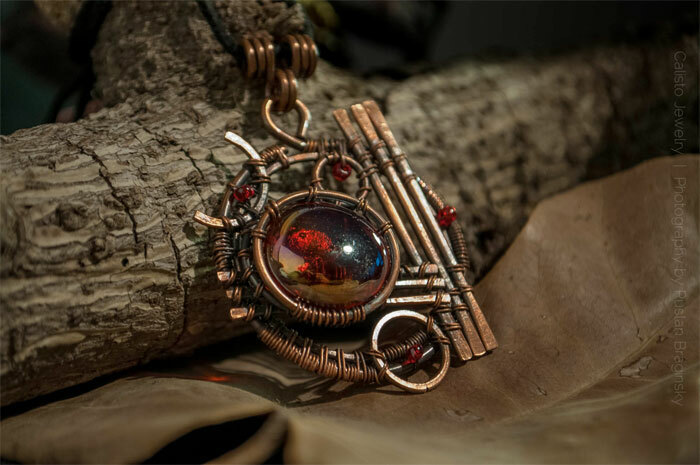 Carolin Breeze, a 23 year old film student, discovered her father’s creative talents after he lost his job and took up a project creating beautiful pieces of jewelry using scrap metal. 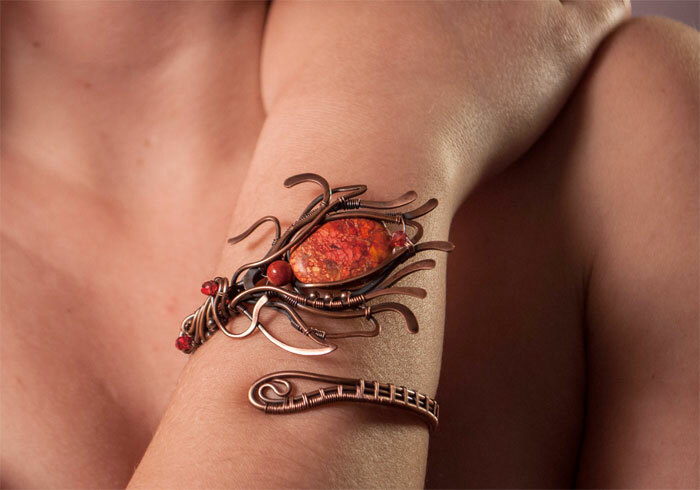 His first piece was presented to Carolin after he used some of her old jewelry along with some copper wire to create it! 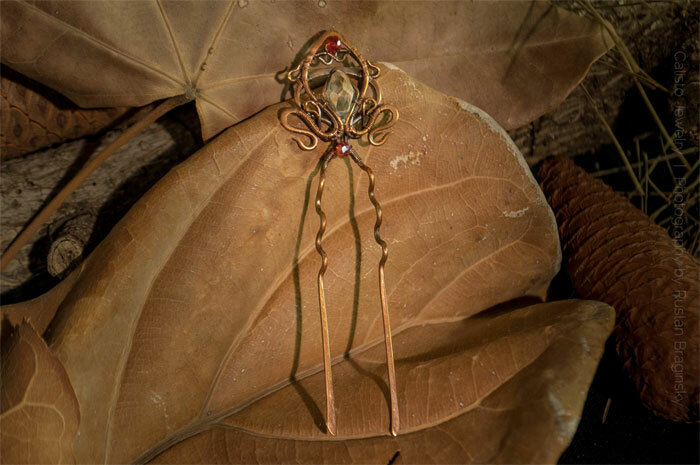 Caroline had stated, “My father had never made jewelry before, and there it was, simple yet perfect and annoyingly beautiful.” Since then, the two ventured off and founded Calisto Jewelry, building up an incredible collection of pendents, earrings, broaches and other items with copper wire, silver, brass, gemstones and other crystals. I think I’m in love with the entire line! I love how much these seem to scream “steampunk,” but they have their own touch that’s tough to classify. 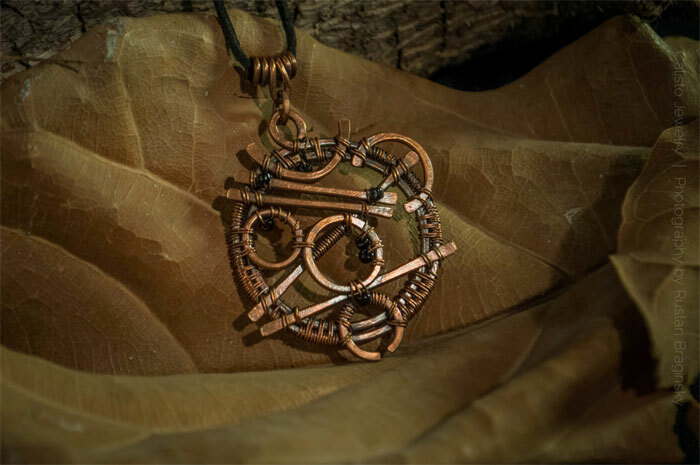 The Celestial Sphere #1 and Fleur-De-Lis Copper Bracelet above have got to be my favorite, along with the Seed of Life Copper Pendant below. Just gorgeous! 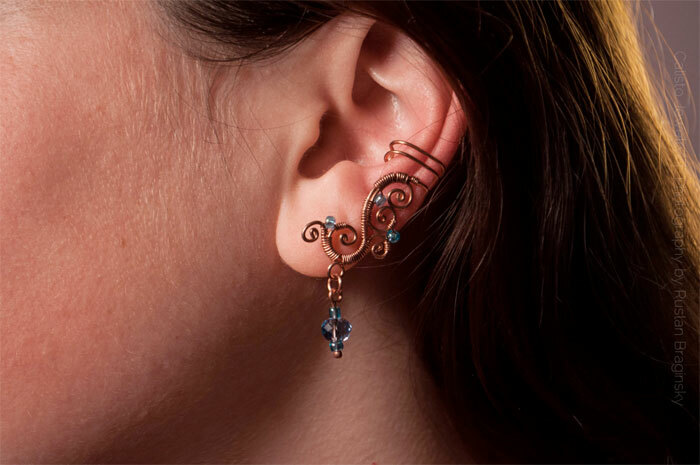 I could see wearing one of these to a festival or two…but they are neat enough just to wear anywhere as unique conversational pieces! 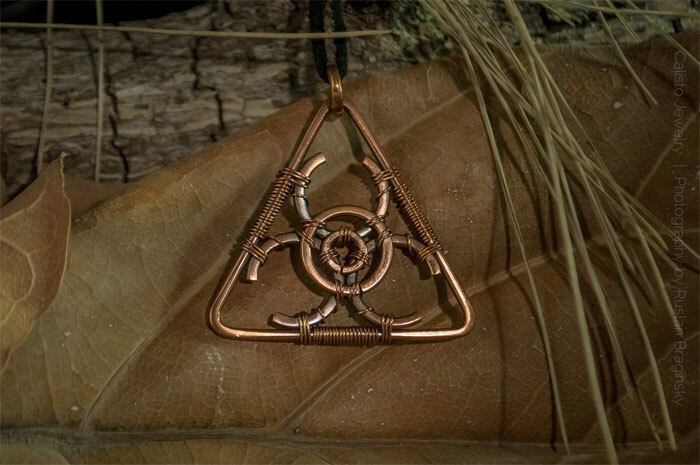 This Biohazard Copper Pendant above has kind of a post-apocalyptic or spacey awesomeness quality to it, doesn’t it? It almost makes me think a lot of these pieces could fit in Bladerunner or The Fifth Element…not quite apocalyptic but, you get me, I guess? “Aurora Sky” is a magnificent phenomenon which makes the sky look as they were flooded with magic. We want our jewelry to fill your life with beauty and magic, and to make you gaze upon it with joy, as you will on the magnificent Aurora Sky. With all the reviews I’ve done at Denimology, there’s a running joke between me and the editor, Lisette, about me always ending up with dark blue skinny jeans. But hey, they are usually the most flattering anyway, right? I usually find them to be the easiest to style, as just about anything goes with a staple dark piece, and I always start my morning dress routine with the jeans! I got to try something a little different when I reviewed the Parker Smith Ava Skinny jean back in September, and although I wasn’t sure at first, it quickly grew on me. You really cannot go wrong with the brand…they seriously know what they are doing in terms of fit, classic quality and COMFORT. I’m always receiving new jeans to add to my collection but lately I’ve gone back to the brand as we’ve been working with them a bit more at Denimology, and I am re-hooked. They are gaining some serious ground with bloggers and celebrities too, which I highlighted in a Denimology post on Thursday. I’ve also got a super comfy bootcut jean from them which I absolutely LOVE (the Becky Bootcut in Deep Azure, which I also reviewed), and I’m not much of a bootcut girl, either. I found myself wearing these pretty light blue skinnies for a few days in a row, and I don’t do that often since I love rotating styles around. They still have yet to stretch out, even since I reviewed them months ago! Although I’m nowhere near vegan, I appreciate any effort anyone makes to improve their health, the environment, or just their personal state of being. I actually was vegetarian for about 7 years out of my life, but I grew up as a tri-tip and ribs loving child. Now, I just do my best to go as organic, local, and humane as possible and still have brief streaks where I might go as meat free as possible! But this isn’t a health blog, although the subject kind of ties in to the subject matter here. No matter what, I always love hearing about new eco/animal-friendly products and brands! I was recently followed by an ethical clothing company called Quinoa Apparel. 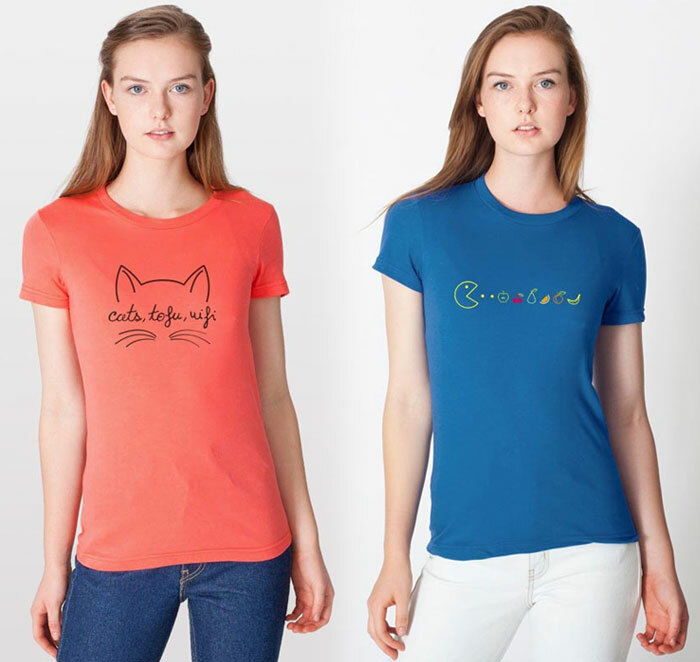 Owned and run by a husband-wife team from Montreal, Quinoa Apparel has a wide range of eco-friendly and/or organic tees for men, women and soon kids with cute graphics and messages that can appeal to vegans and meat eaters alike, if you ask me. Many are vegan themed but there are several collections: “Geek,” “Vegan,” “Fashion,” “Sports,” “En Français svp.,” and “Fruits.” I think I’m totally in love with the Fruits Pacman organic tee below! Quinoa Apparel has recently earned a BLUEdot carbon neutral certification which basically means that for every amount of carbon produced from the manufacture of their product (even organic and eco-friendly processes have to use some sort of energy! ), they will fund projects that work to counteract the increase of carbon being released into the atmosphere every day, including projects that help capture that carbon or projects that will create the same amount of renewable energy. 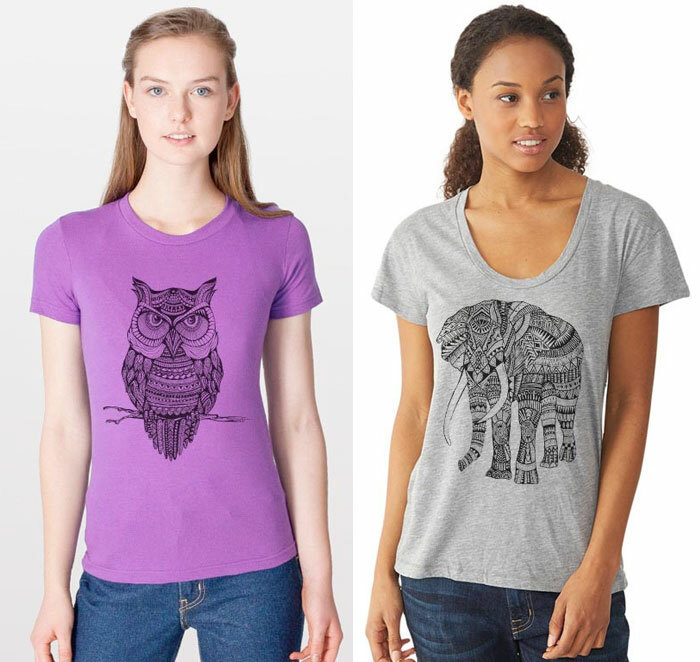 In fact, to celebrate this milestone, Quinoa Apparel is offering a 30% off code through March 14th! To take advantage of this, use code CARBONFREE at checkout! 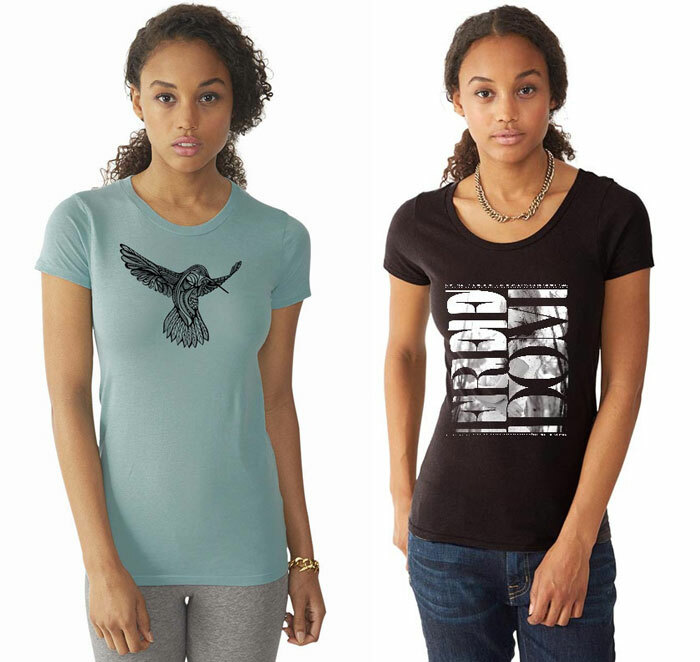 Most tees are both made of 100% organic cotton jersey and are eco-friendly according to their BLUEdot certification (not all are organic, but they all are BLUEdot certified). 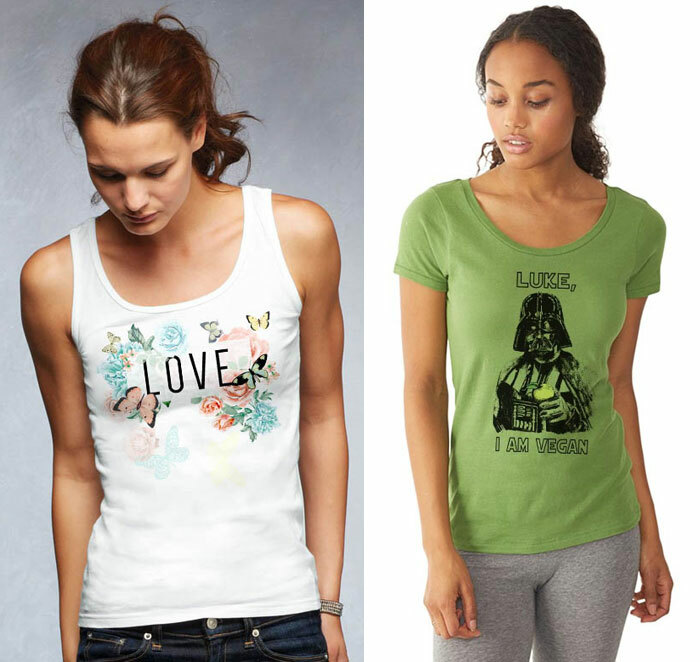 They all range from funny to fashionable to activist-friendly as well, so there’s something here for everyone! 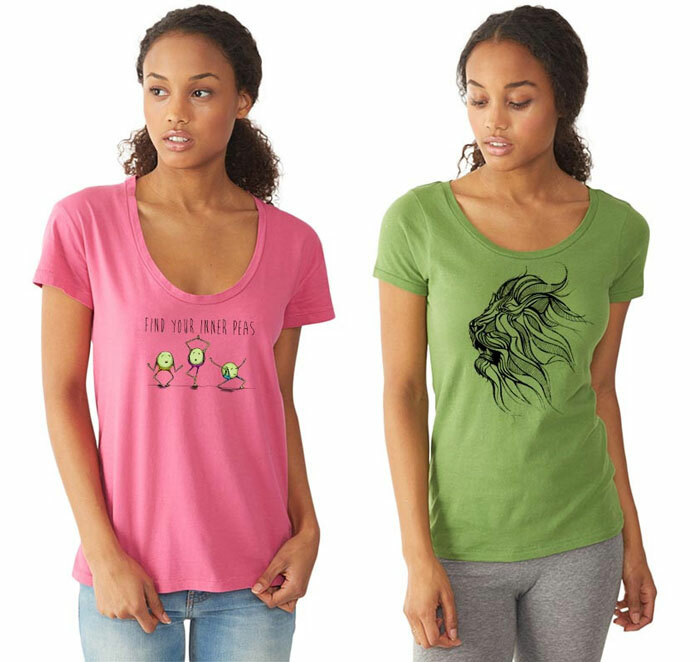 All Quoinoa Apparel tee designs are original, hand-drawn artwork and printed in non-toxic ink in North America. 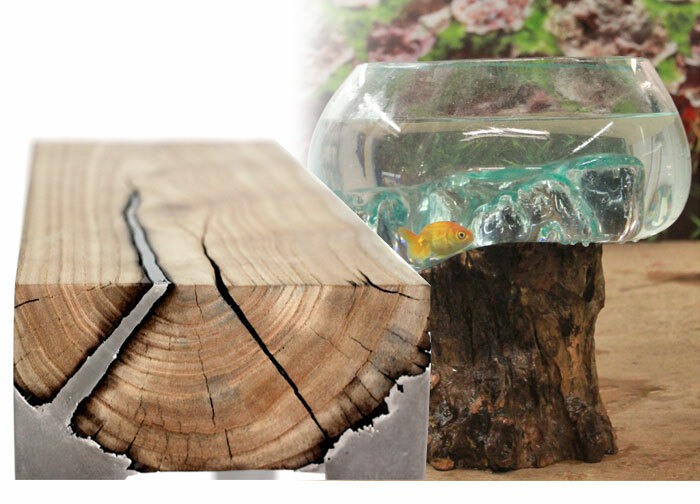 Read more about the brand’s commitment to quality and environmental initiatives here! One other thing I like about Quinoa Apparel is their love for their community. Apart from their clothing line, the brand highlights local organizations or people that stand out in their neck of the woods! These are the kinds of brands I absolutely love to highlight. Even if I don’t exactly fit into their promoted lifestyle (veganism in this case, which I wholeheartedly respect because just being vegetarian was hard enough for me), I can appreciate everything else they do because in the end, we’re all in it together, right? The brand does a great job of that, and I totally respect their wide range of tee designs that appeal to a wide range of tastes. Shop Quinoa Apparel here and about their BLUEdot certification here!